ATTN: BAY AREA ARTISTS & CURATORS!! SOMArts Cultural Center is now accepting applications for the Commons Curatorial Residency program! 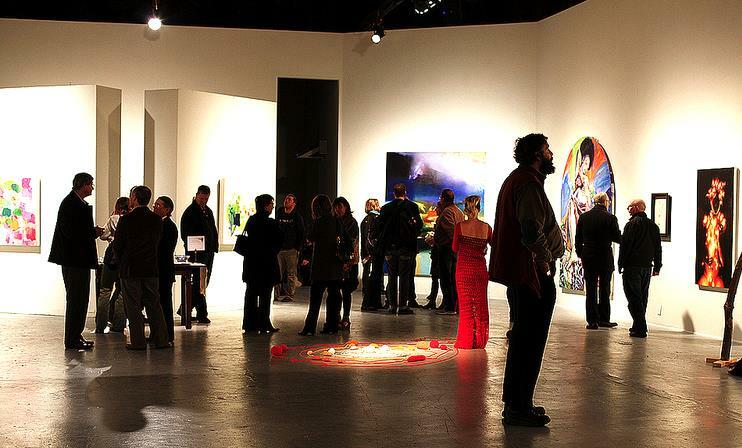 Artists/curators selected for exhibition funding receive project grants up to $3,000, exhibition space in the SOMArts Main Gallery, installation, technical and event production support, and community engagement/public relations support valued at $23,000. Want to learn more? RSVP for the first information session, Monday, September 23, 6:30pm. Please click here for further details. Posted in Art and tagged as bay area, commons curatorial residency, curatorial practice, San Francisco, SOMArts.